We're your California Commercial Insurance expert! That's why we make service our #1 priority. 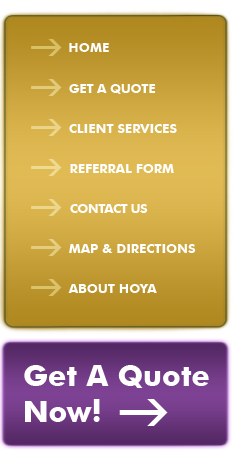 Click the Read More button below to see other reasons why Hoya is the right company for You. Now is the time to take advantage of our Free Financial Services Consultation. We can analyze both your business and personal needs to secure your future. 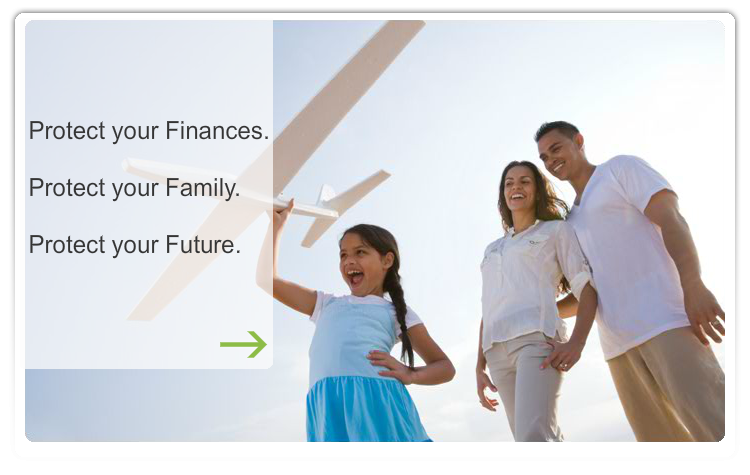 We offer 401(k) plans, estate planning, annuities, life insurance, buy-sell agreements, college planning, debt management, mortgages (and refinancing) and much more. Call today and ask for an appointment with Jean! What do we do? Everything! We can handle almost any type of business or personal insurance, including Auto Insurance, Bus Insurance, Broker Bonds, Business Insurance, Business Owners Policy, Cargo, Insurance, Charter Bus Insurance, Commercial Liability Insurance, Charter Insurance, Commercial Truck Insurance, Company Insurance, Condo Insurance, Condominium Insurance, Home Insurance, Hotel Insurance, House Insurance, Intermodal Insurance, Liability Insurance, Limo Insurance, Long Haul Insurance, Long Haul Trucking, Long-Haul Insurance, Manufacturing Insurance, Medical Insurance, Motel Insurance, MTC Insurance, Physical Damage Insurance, Product Insurance, Recall Insurance, Restaurant Insurance, Retail Insurance, RV Insurance, Shipping Insurance, Shuttle Bus Insurance, Shuttle Insurance, Taxi insurance, Tour Bus Insurance, Transit Insurance, Transport Insurance, Transportation Insurance, Umbrella Policy, Warehouse Insurance, Watercraft Insurance, Workers Comp Insurance, and Workers Compensation Insurance. See the above menus for links to FREE quotes. We speak English, Spanish, Chinese (Mandarin and Cantonese) and Taiwanese. We are California Commercial Insurance experts, serving the entire state, including Los Angeles, Alhambra, Arcadia, Duarte, El Monte, Monrovia, Pasadena, San Marino and more.